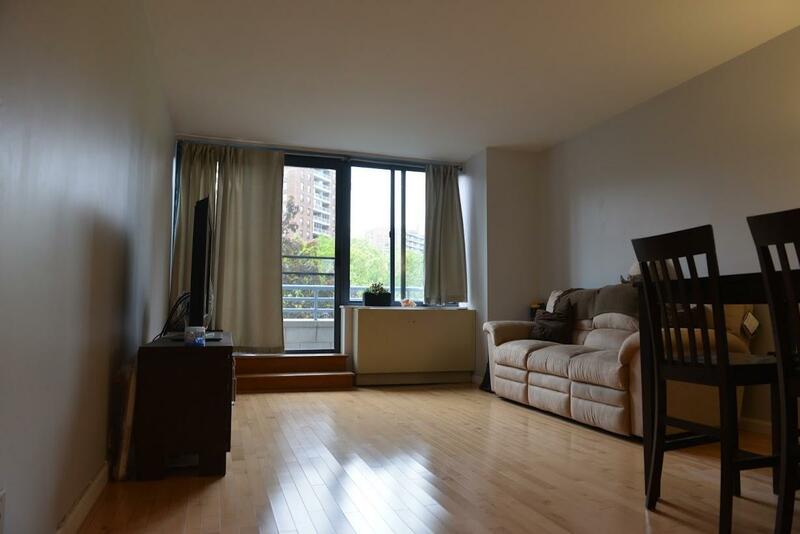 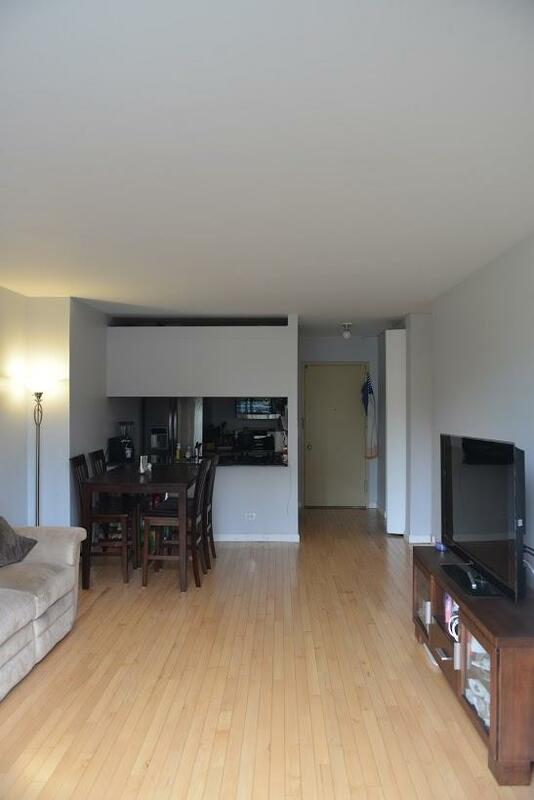 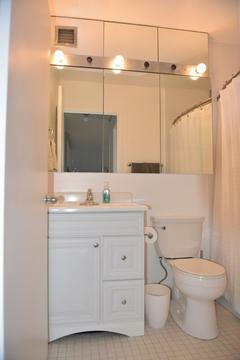 Beautiful and well maintained 1 bedroom condo available in highly sought after Summit building! 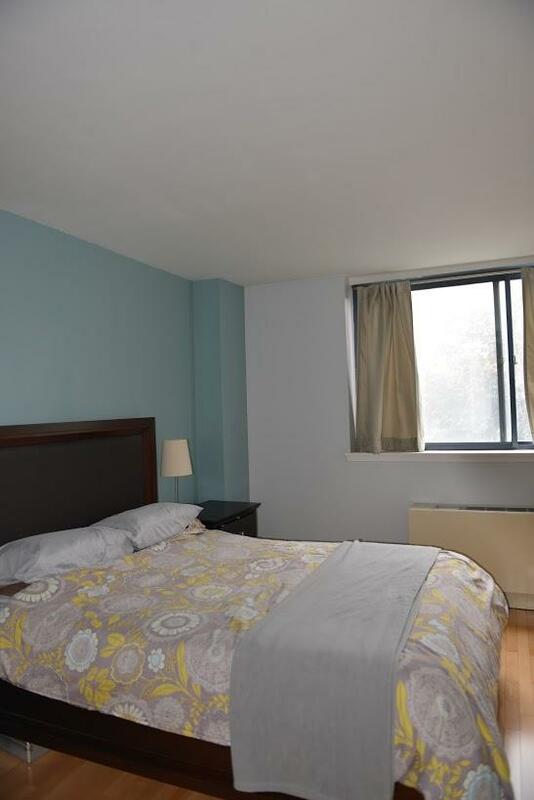 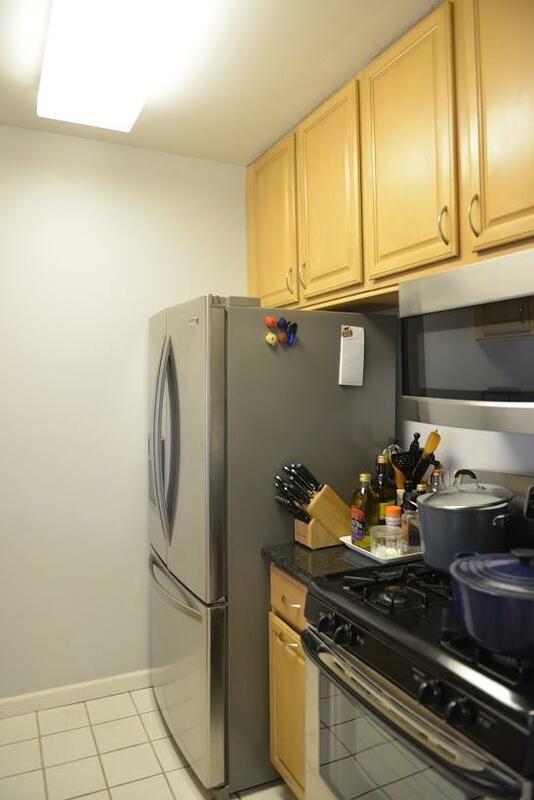 Pristine one bedroom condo located at The Summit in Rego Park. 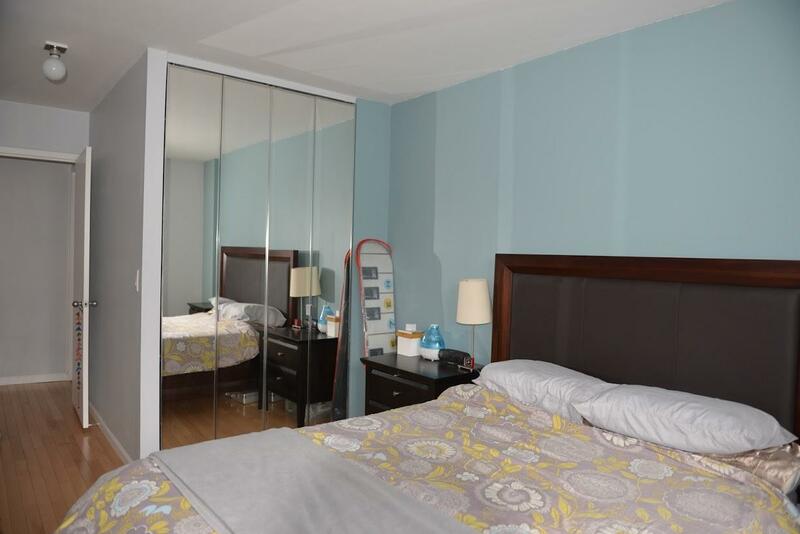 Just steps away from subway and Rego Park Center mall. Inviting living room with a balcony overlooking a park, open modern kitchen with stainless steel appliances and granite counter top, washer/dryer in unit, central heating and AC. 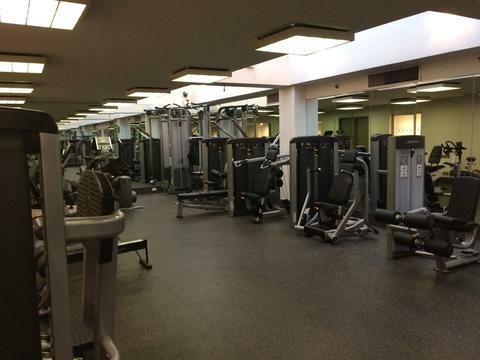 Gym included in common charges. Below ground parking space (real property) included with sale of unit. 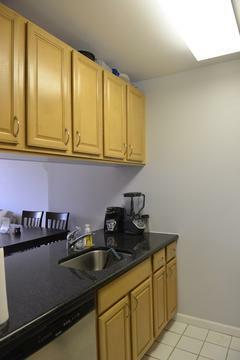 Full service building with gym, 24 hr doorman, live in super and friendly staff. Common charge and tax includes both the unit and parking space.